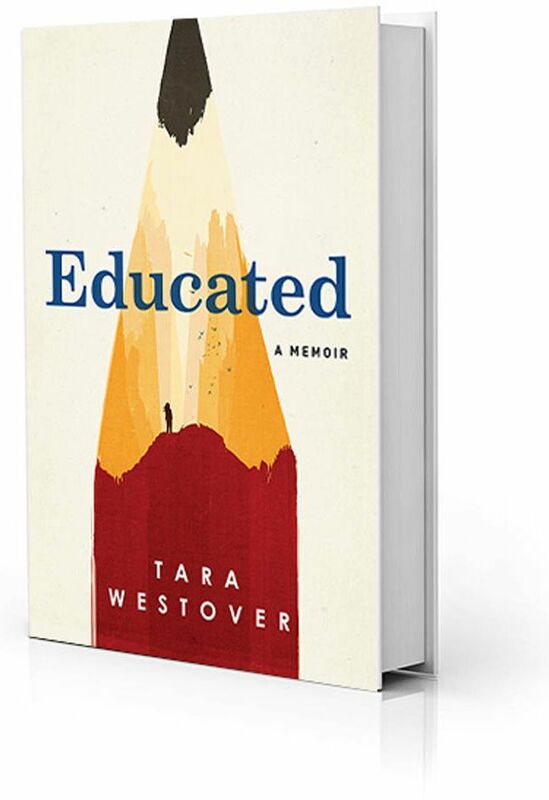 Describing her odd childhood, “Westover is careful to present the good parts with the Sharon Peters in USA Today. Her father was at times tender, and she had the love of two grandparents. But she and her six siblings toiled all day in the scrapyard, were denied doctor’s visits even for severe injuries, and kept “head-for-the-hills” bags near their beds out of fear the government might roll in. When her brother Shawn started beating her, Tara was advised by her mother to tell no one. She wound up following the example of another brother, who’d left years earlier to seek an education. Though during her first class at Brigham Young she had to ask what the Holocaust was, she was soon earning A’s.